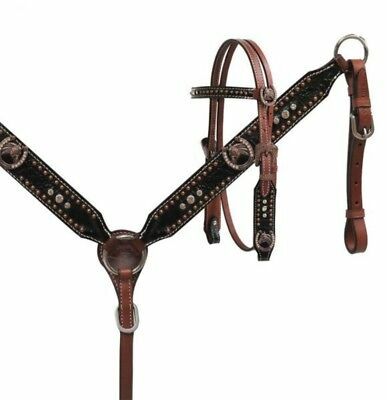 Showman PONY Size Headstall & Breast Collar Set W/ Black Gator Print Overlay! 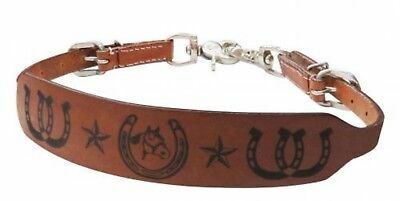 Showman "QUARTER HORSE" PONY SIZE Leather Branded Wither Strap! 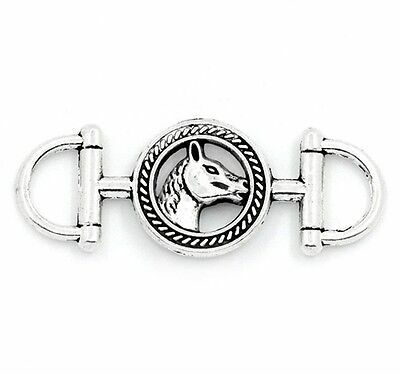 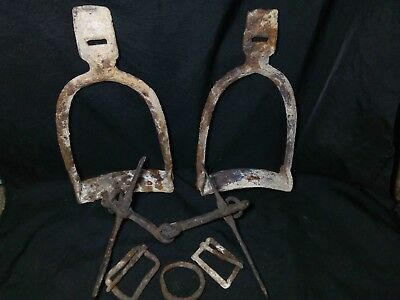 HORSE TACK! 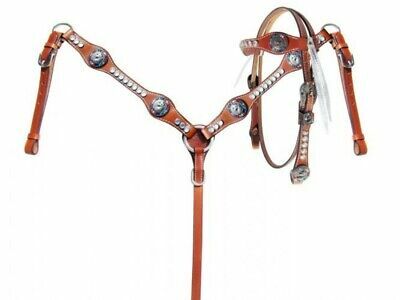 Showman PONY SIZE Leather Headstall & Breast Collar Set W/ Unicorn Conchos!